A new project with carriers in the U.S., Japan, South Korea and Spain will see high-spec phones developed for release in 2016. But rather than challenging Android and iOS head on, the project will target something that’s been largely out of fashion in recent years: flip phones and sliders. Andreas Gal, chief technology officer at Mozilla, said some customers like the older form factors but choosing them often means being stuck with an old operating system that has none of the flexibility of a modern smartphone OS. The Mozilla project, announced on Sunday at Mobile World Congress in Barcelona, counts Verizon Wireless, KDDI, LG uPlus and Telefonica as members. Together, they will design entry-level phones that feature modern specifications like support for apps and high-speed data. A key part of the project will be support for LTE data networks, called 4G by some carriers, and VoLTE, which is a new technology for running voice calls over the data network. 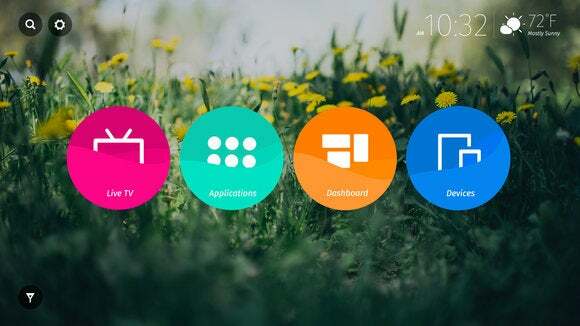 Mozilla’s Firefox OS is open source so it can be adapted and customized for different screen sizes and resolutions, said Gal. 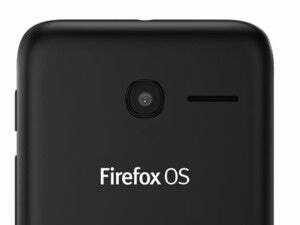 Firefox OS is already being used in about 16 phones in 30 countries, although mostly on low-end smartphones. The sole exception is Japan’s KDDI, which last year launched a high-spec smartphone called the Fx0. The phone has a distinctive see-through case and includes features that haven’t appeared on Firefox phones in the past, including LTE and a chip for NFC contactless networking.